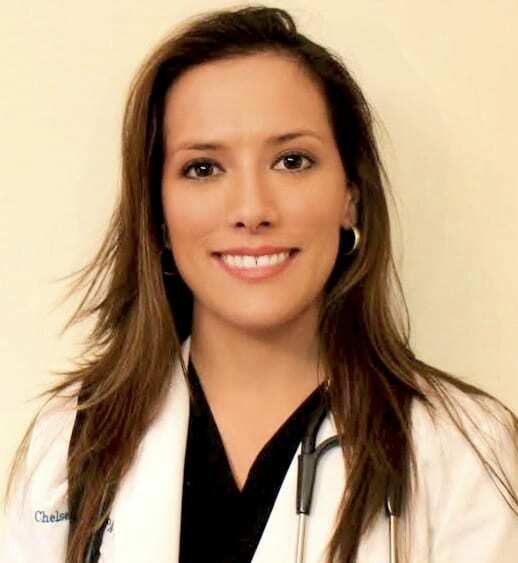 Chelsea is a NCCPA board certified Physician Assistant and is licensed by the Florida Board of Medicine. She completed her Bachelors of Science at Palm Beach Atlantic University and later her Masters of Medical Science in Physician Assistant in 2016. Prior to working at Riverside Pain Physicians, she worked in physical injury and addiction psychiatry. Chelsea is committed to help patient’s improve their quality of life, and taking a multidisciplinary approach toward healthcare.